Mixrepairs engineers are highly trained and with thousands of lines of stock of spare and replacement parts they can repair your Electrolux appliance on first visit. If your Electrolux washing machine, Electrolux dishwasher or Electrolux oven not working book your repair with Mix Repairs our field engineer will visit you on date and time chosen by you. All our Electrolux repairs come with six month guarantee for labour and parts fitted low cost diagnostic and labour charge. 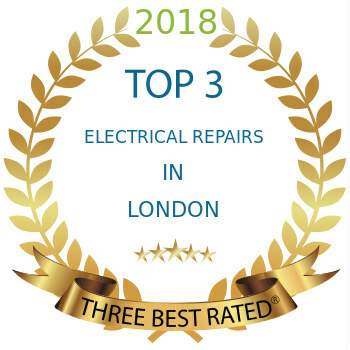 To book your Electrolux repair call us on 0203 7737 520 or book online by clicking below.